Result : Khulna Titans won by 25 runs. 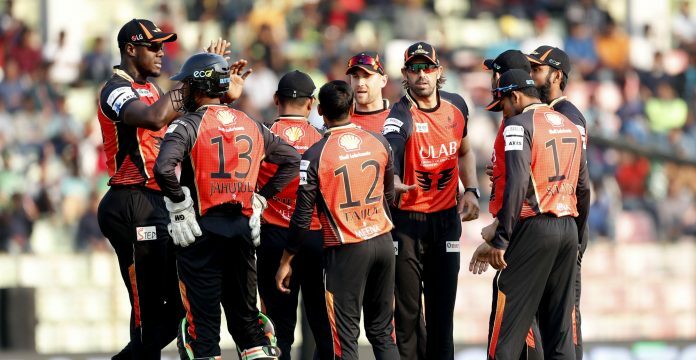 Khulna Titans have finally managed to win a game in their fifth match as they beat Rajshahi Kings by 25 runs in the 15th match of UCB BPL 2019 at Sylhet International Cricket Stadium. Despite the victory, Khulna remained at the bottom place of the points table while Rajshahi slipped to the fifth spot. Batting first, Khulna posted 128 for 9 after 20 overs. Ariful Haque scored the highest knock of 26 as other batsmen struggled for runs. 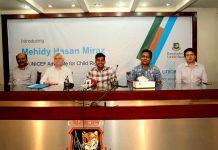 Mehidy Hasan Miraz, Arafat Sunny and Isuru Udana shared two wickets each. In reply, Rasjahi skipper Miraz provided a little cameo of 23 of 16 balls but got no support from other batsmen in the chase. Player of the match Taijul Islam scalped 3 wickets for 10 to provide his side a comprehensive win as Rajshahi were bowled out for 103 in the final ball of 20th over. 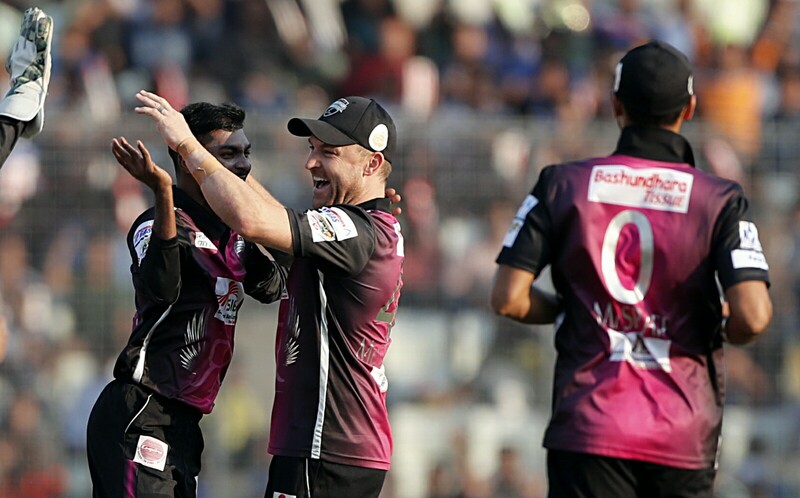 Host Sylhet Sixers will take on Comilla Victorians in the second match of the day starting at 6:30 pm.